Updating the look and quality of a watch is easy and affordable with watch bands and straps from Cas-Ker! Choose from leather, metal, diver, or nylon styles in a wide variety of sizes to fit most any watch. Click a category link above to search by band material, or browse some of our most popular watch bands and straps below. 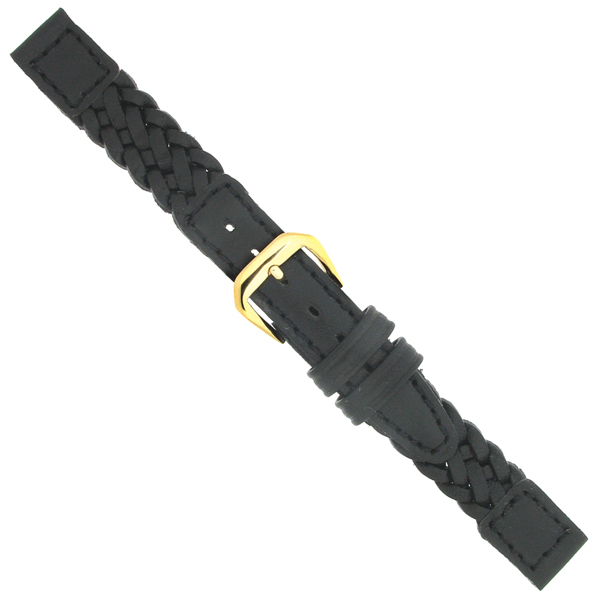 Prices listed for watch bands and straps are suggested retail and subject to change. Wholesale pricing available for approved retailers. Call 1-800-487-0408 for current pricing. Need a specific size? Most of our bands and straps come in a variety of sizes, even long or extra wide. Click the product name or View Options to see available sizes. Or try entering the size you need in the Search box at the top right.